Kumud has lived in England and has traveled all over Europe. She lived in Kenya for 12 years and visited many African countries. She has traveled extensively in her home country of India, especially the Himalayas. She worked in Osho's Pune commune for many years and cooked for up to 7000 devotees. 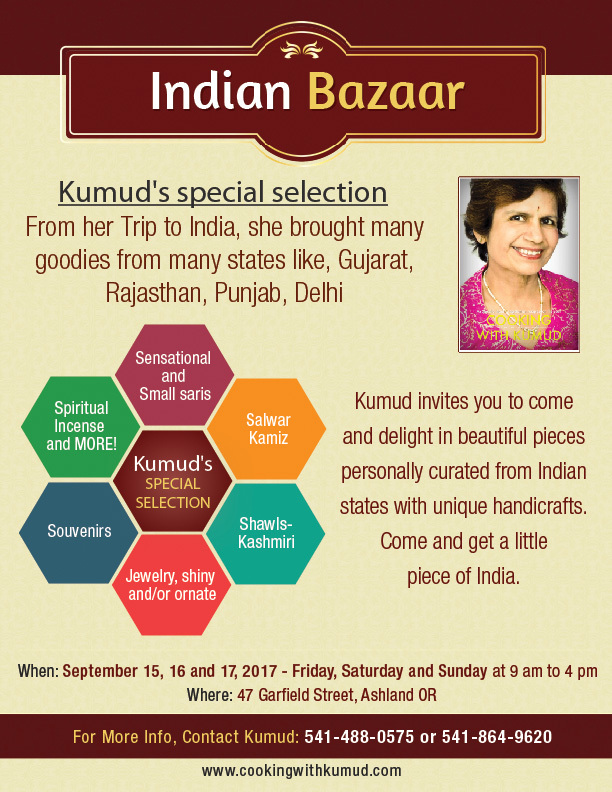 Kumud studied psychology, economics and philosophy in college and she enjoys activities like dancing, singing, and traveling. 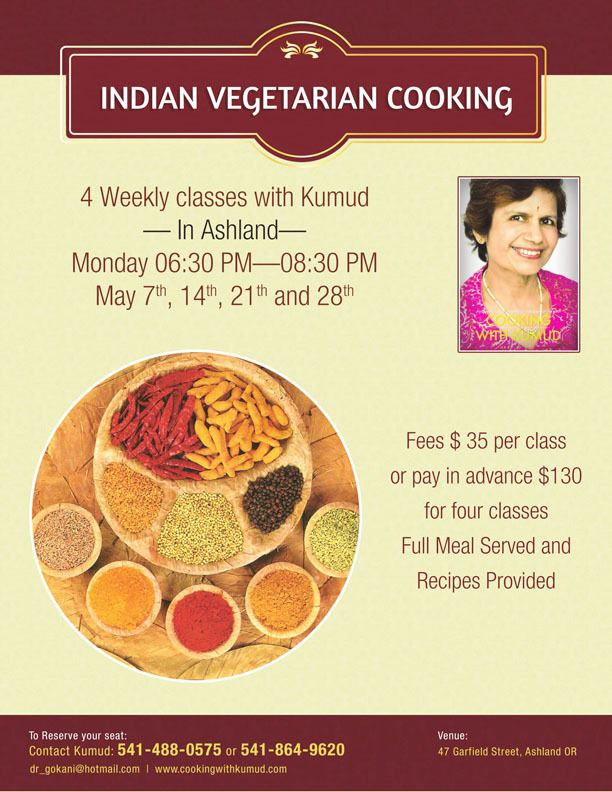 She conducts cooking classes at community and university. 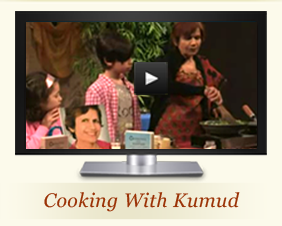 Kumud has command over six languages, is a long-time meditator, and Reiki Master. Not only does she cook, but she is also a beautician and teaches various Indian languages like Hindi, Gujarati etc. Kumud has been married to Dr. Gokul (Krishna) Gokani, an ear, nose, & throat physician and surgeon, for over 40 years. Although she considers the world her home, she currently resides in Ashland, Oregon with her loving husband where they share their wisdom at the AUM AWAKENING CENTER or Public Access Television, and the greater community.